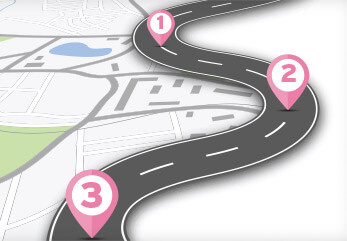 places to live and work drive us. 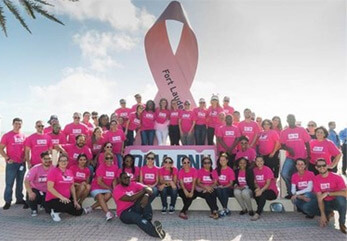 Help AutoNation pave the way to move our company, our communities and our industry forward. 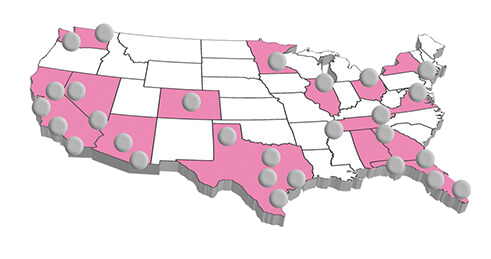 We are hiring sales representatives, service technicians and more across the country. Attend one of our upcoming hiring events. 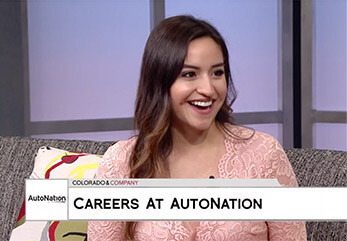 AutoNation Denver careers highlighted on 9News. Coming to a hiring event? Here’s what to expect!